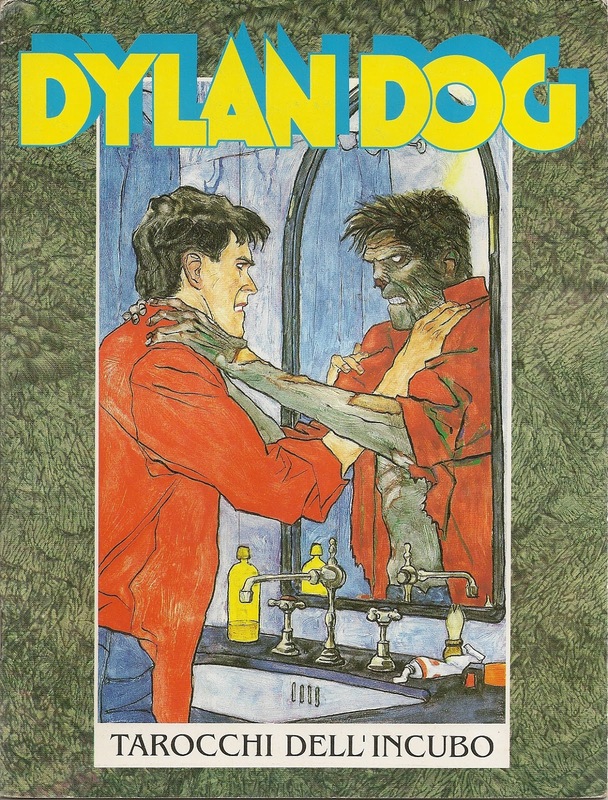 Dylan Dog is an Italian horror comics series ( featuring a paranormal investigator ) created by Tiziano Sclavi for the publishing house Sergio Bonelli Editore. 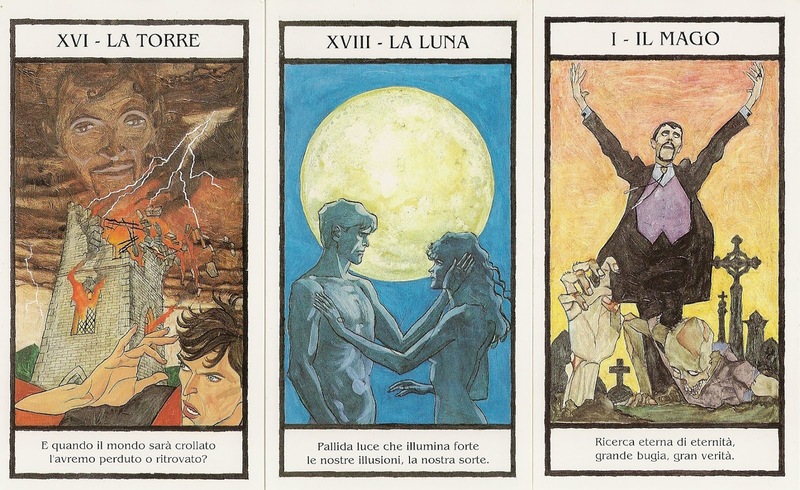 Though published in Italy, the series is set in London, where the protagonist lives. Angelo Stano is an Italian comic book artist. 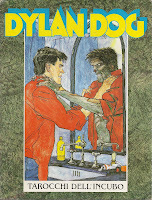 He is mainly famous for his drawings for Dylan Dog, for which he drew the very first story. He is the current cover artist of the series. The 22-card tarot is part of Lo Scarabeo's 'Tarocchi d'Arte' series. It came with a booklet (size A5) in Italian only.